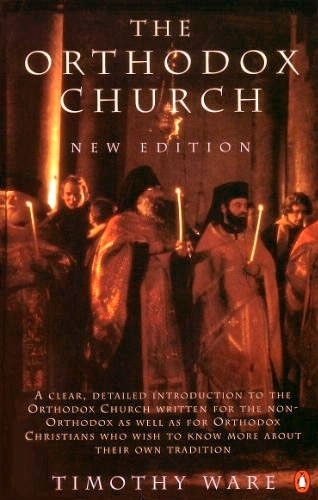 A clear, detailed introduction to the Orthodox Church, written for the non-Orthodox as well as for Orthodox Christians who wish to know more about their tradition. 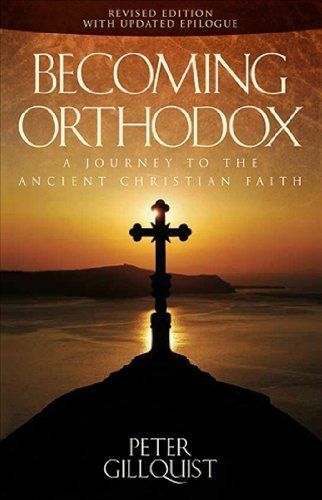 Here is a genuinely different and practical book for the inquirer and potential convert to Orthodox Christianity. 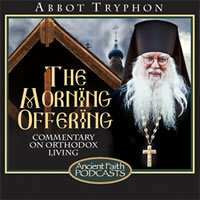 It is different in a number of ways, all of which commend this volume to wide use by pastors whose task it is to introduce the members of their inquirers classes to an Orthodox way of life which will touch their lives in a full and complete way (Fr. Stanley Harakas). 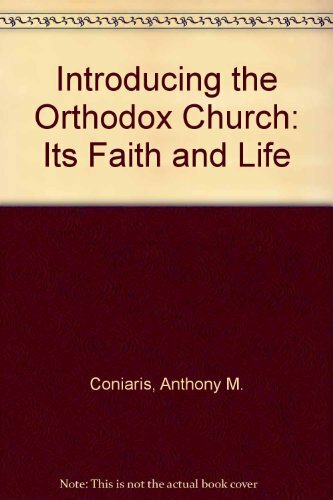 Chapters include: What We Believe About the One Apostolic Church, the Nicene Creed, Jesus, the Holy Trinity, the Divine Liturgy, Salvation, the Church Fathers, the Church Year, Symbols, the Sacraments, the Saints and the Theotokos, Life After Death, the Bible, Icons, Prayers for the Dead, and Prayer. This book has been translated into seven languages. After a long and difficult journey, 2000 weary evangelical Protestants finally found their way home. This is the story of a handful of courageous men and their congregations who risked stable occupations, security, and the approval of lifelong friends to be obedient to God’s call. It is also the story of every believer who is searching for the Church. 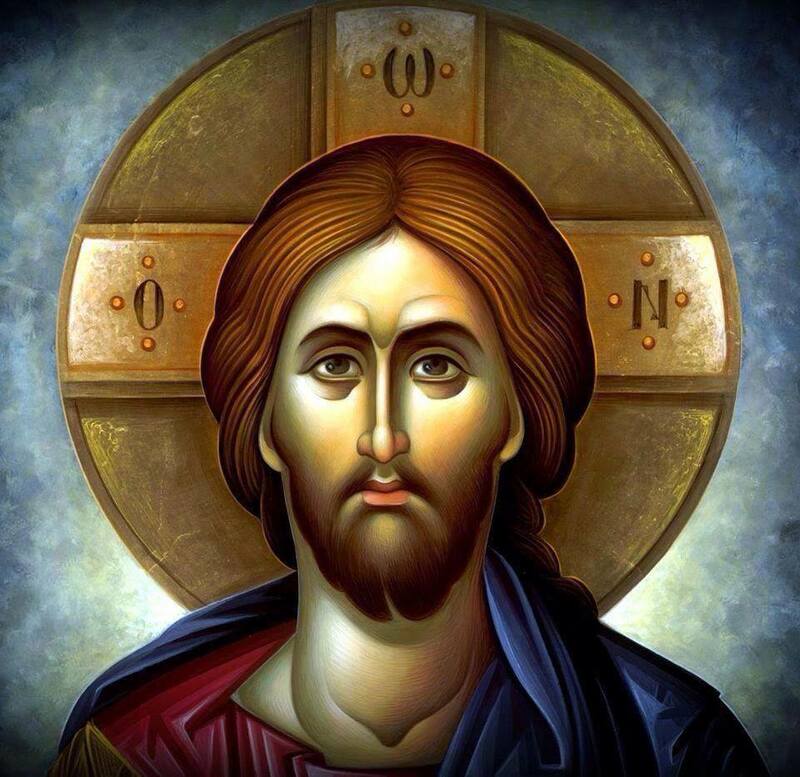 Where Christ is Lord. 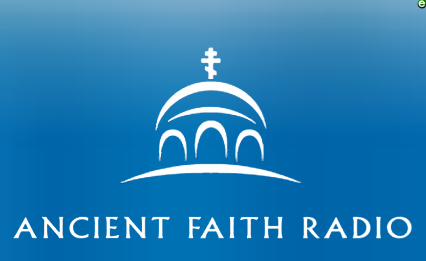 Where holiness, human responsibility, and the Sovereignty of God are preached. Where fellowship is more than a covered-dish supper in the church basement. And where fads and fashion take a back seat to apostolic worship and doctrine.